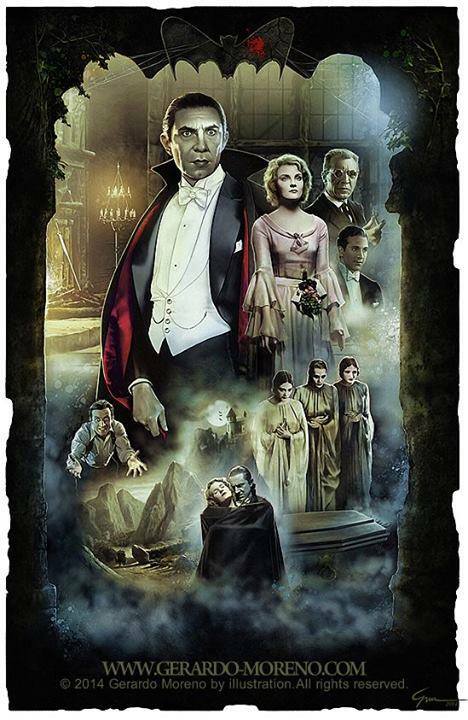 Ever seen the original film staring the great Bela Lugosi. Here is a cool commentary I found. You can play along side the movie like Riff trax.